We are proud to announce the BETA launch of our online support system on the OMS and Entegral website. 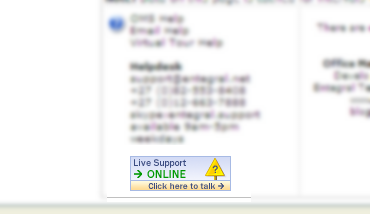 The online support feature provides a method to chat directly to our Customer Service or Sales teams. Click on it and it will open the following window and put you into direct contact with Entegral staff. 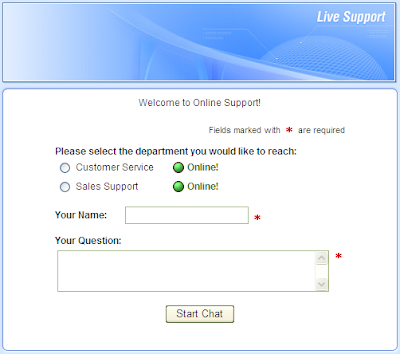 The online support on the OMS is intended to resolve quick questions. You will still need to follow the normal support channels to request email accounts, new suburbs etc. We will evaluate the system over the next 10 days after which we will decide whether to implement this as a permanent feature. 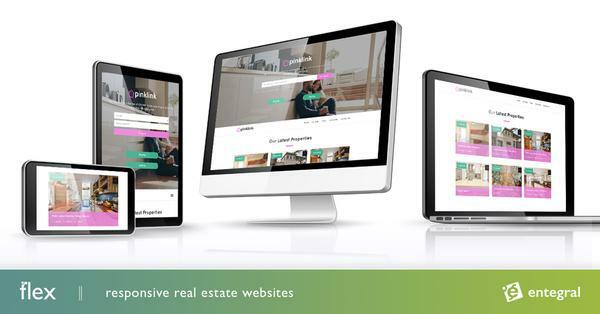 Now how about offering something like this on your own website for potential buyers and sellers? An easy way for them to get into direct online contact with one of your agents. If you are interested please email us! - note setup and monthly fees are applicable.